This elderberry caper recipe is a stroke of genius. 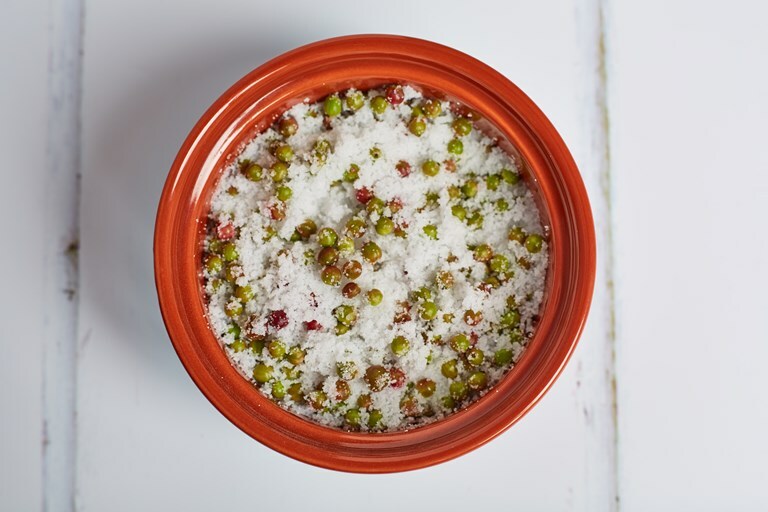 As the name suggests, salting and pickling unripe elderberries provide beautiful, tangy little balls of flavour, and can be used in any dishes where you'd usually use capers. These little 'capers' are the perfect thing to make whilst you're impatiently waiting for the berries to ripen. They have a floral, fruity flavour and are beautiful in salads, pasta and especially with fish. Seal the jar and place in the fridge to pickle for a further 3 weeks. The capers will keep for months, so stock up and make enough for the whole year!